Classy former Governor Sarah Palin released a lovely statement on the passing of Senator John McCain, her running mate in the 2008 election. Palin joined the McCain campaign in the fall of 2008 and lifted his campaign with much needed enthusiasm with conservative voters. Sarah Palin later joined John McCain and campaigned with him during his senate re-election in 2010. In his last book released in May 2018 John McCain said he regretted choosing Sarah Palin as his running mate. Despite this devastating attack Sarah Palin released a lovely statement today in the passing of John McCain. 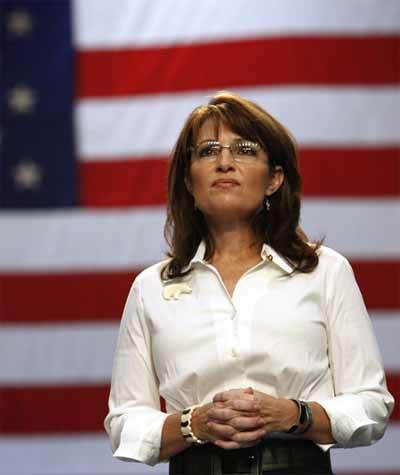 Sarah Palin called John McCain a maverick and a fighter who was never afraid to stand up for his beliefs.